 Christine joined David in partnership at DG Law in 2003. She has a broad range of legal expertise including advising on the laws of Property, Commercial and Company, Employment, Trusts and Estate Administration. Christine is a Director and Trustee of many of our clients' trustee companies and clients' trusts. Having established and managed her own retail business before, Christine is particularly interested in all leasing matters. As such, with her past relationship with the New Zealand Retailers Association, DG Law offers New Zealand Retail Association members with a special advisory service. Christine is fluent in Cantonese. Having had two trips to China in 2010, Christine has a reasonable understanding of doing business in China. As such, she is able to advise in agency, partnership and joint venture agreements and has professional contacts in Asia if her clients require these. "I am passionate about assisting clients to resolve their legal issues. The joy comes from my clients appreciating my practical advice and being satisfied with my professional approach in resolving their concerns. I appreciate that I am often privileged to look after clients holistically and as a family." 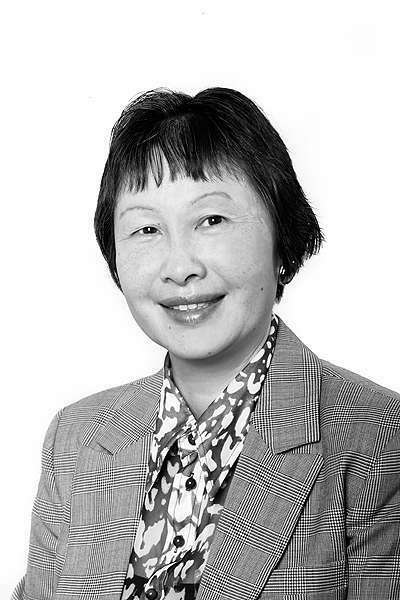 Christine also keenly contributes to many community organizations and is a trustee of the Auckland Medical Research Foundation. Spoken Languages: English and Cantonese.